Our Spring Carnival has been rescheduled for April 26. Our current and accepted 2019-20 families are invited to enjoy bounce houses, games and fun! Event is free. Dunking booth is $5/three throws, food available for purchase, and $1 ticket will enter you into our "Around the World' themed baskets drawing. See you there! Wake Forest Charter outperformed the district for the last four years. At Wake Forest Charter Academy we create endless opportunities for your child to become their best. We inspire our students to excel academically and think creatively to reach their full potential. Our dedicated teachers help children apply critical thinking skills to solve real-world problems. Our moral focus program motivates children to be better people. As a result, children are prepared to tackle 21st century challenges and excel in high-school, college, and beyond. At Wake Forest Charter we create endless opportunities for your child to become their best. Wake Forest Charter Academy outperformed the local district for the last four years. Wake Forest Charter—where kids succeed! Are you seeking a "private" school education with the no-cost benefit of a public school? If so, you're in the right place. 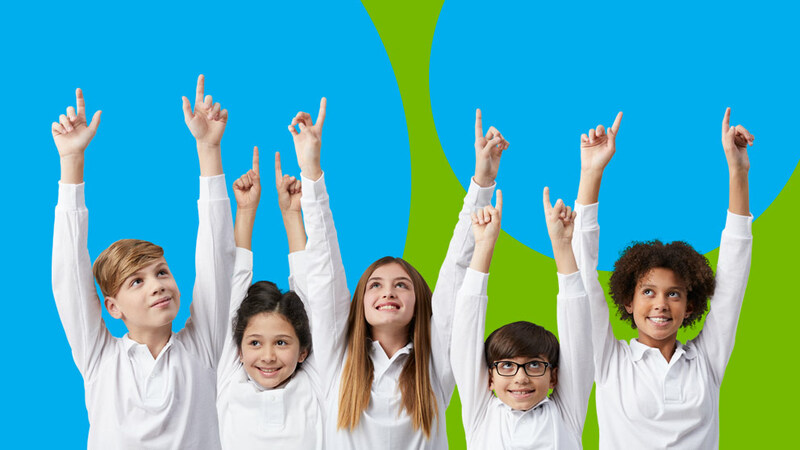 Wake Forest Charter Academy is a tuition-free public charter school open to all children who live in North Carolina. 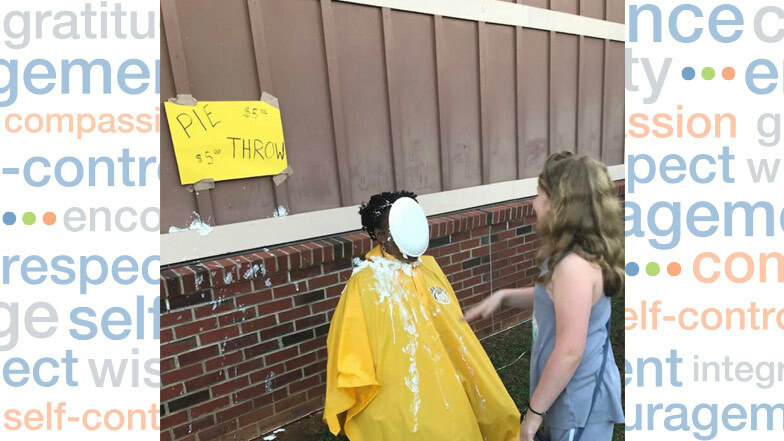 During our annual Fall Festival, Principal Amanda Brown was the target of the school fundraiser. For $5, elementary and middle school students, parents, siblings, and members of the community could dish out flying desserts.